Sunday, September 18, 2016 — There has been ongoing debate about how much Yip Pin Xiu should get in prize money. Some have said that S$200,000 for each gold Pin Xiu won should instead be S$1 million to match Joseph Schooling’s. 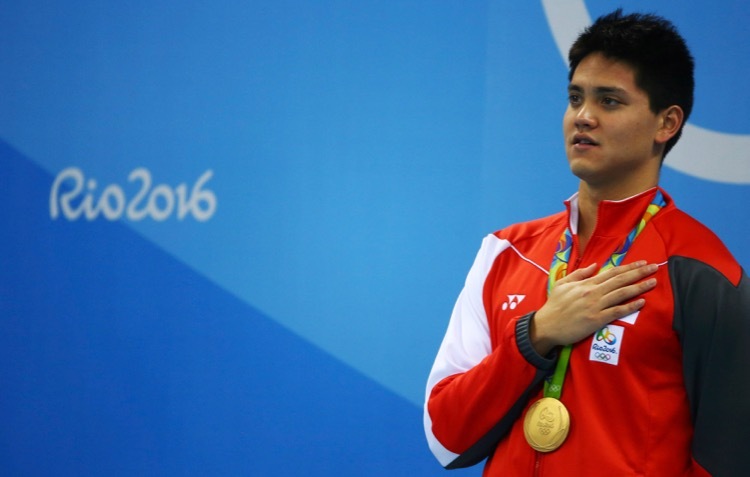 Schooling won an Olympic gold in the 100m butterfly while Pin Xiu secured two. 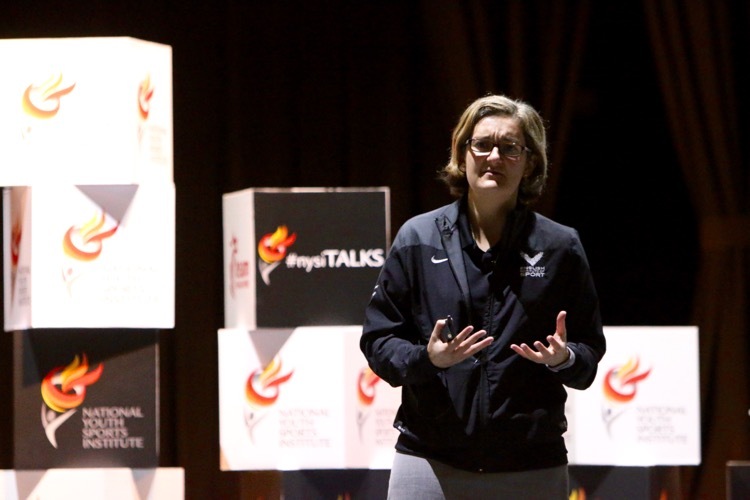 The athletes have publicly said that they did not embark on their Olympic quests with prize money in mind. So who actually decided on the amount? 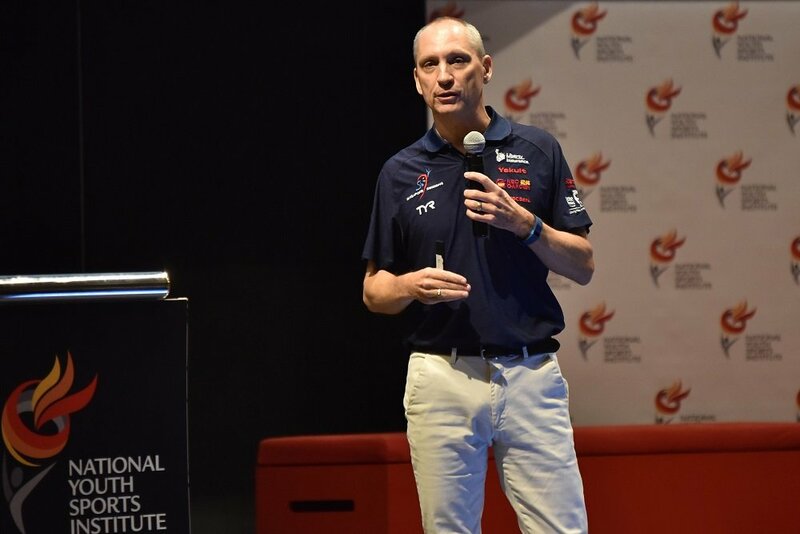 The good people at Tote Board and Singapore Pools agreed to offer the prize money of S$1 million after the Singapore National Olympic Council came up with the idea. The Tote Board, which governs Singapore Pools and Singapore Turf Club, comes under the Ministry of Finance. 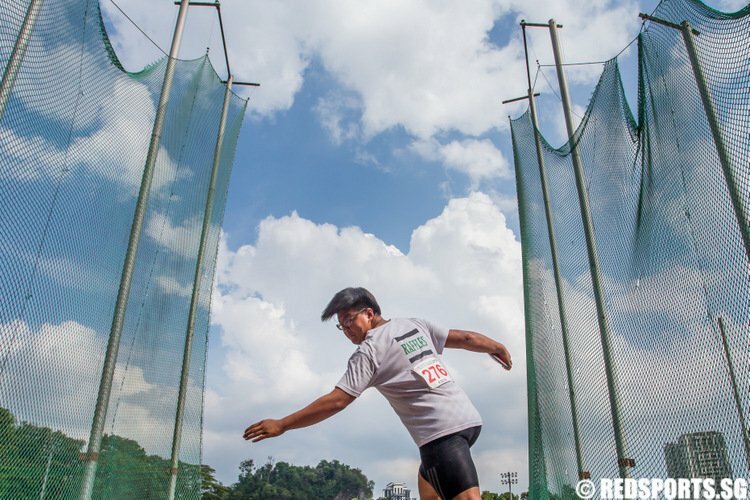 The Singapore National Paralympic Council has a similar scheme with smaller amounts that is also funded by the Tote Board. 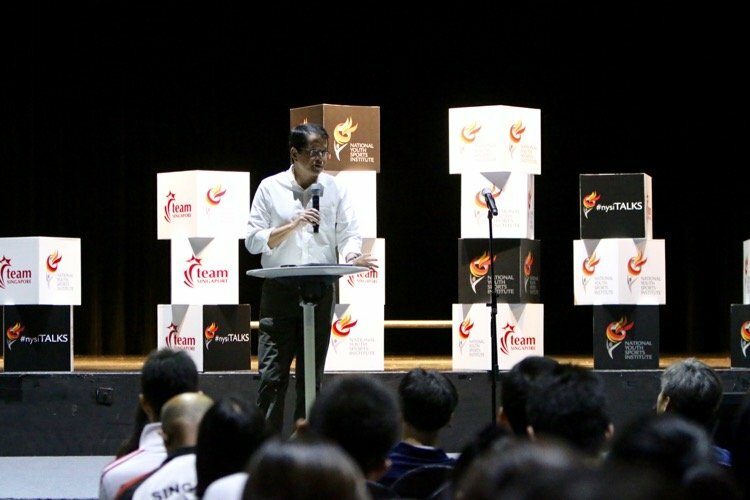 The S$1 million prize money was first offered way back in the 1990s. 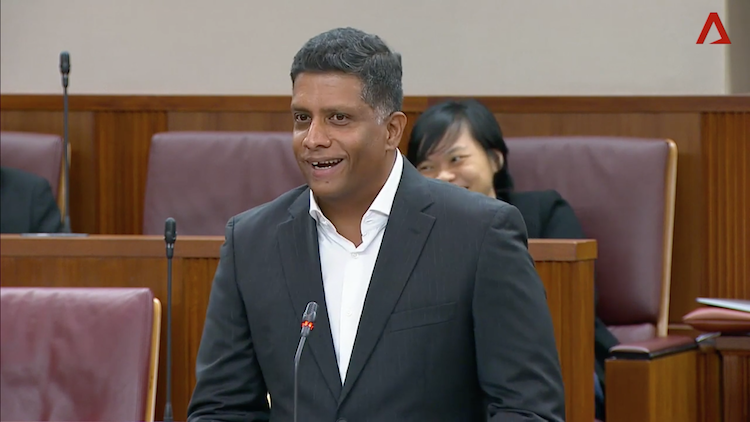 If S$1 million still sounds big now, it sounded even bigger back then. S$1 million is only given for the first Olympic gold. 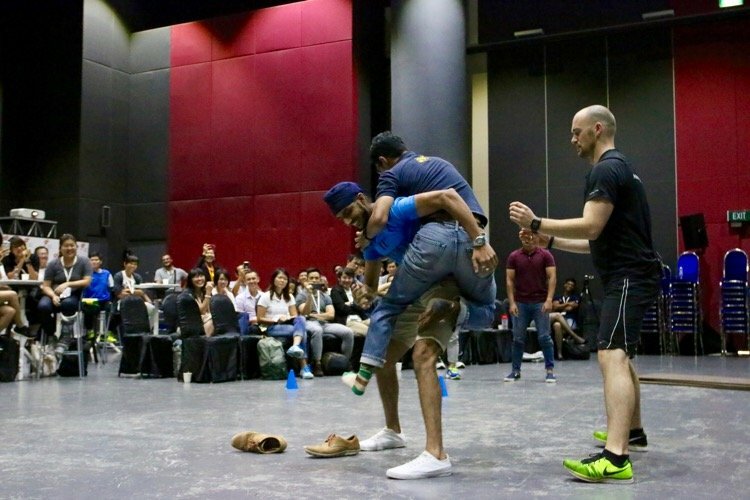 Smaller and decreasing amounts are also given out to Commonwealth, Asian, and South-east Asian Games medallists. And yes, we are talking about gambling money. Singaporeans are as enthusiastic about betting as they are about lining up two hours for good hawker food. 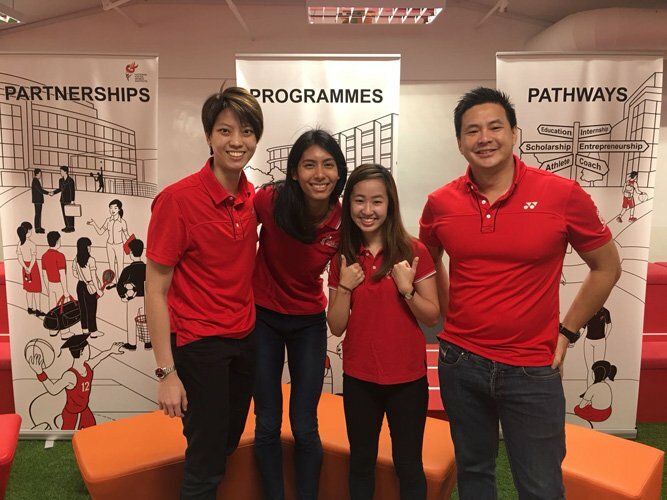 So enthusiastic, in fact, that they have collectively given away enough money that the Singapore Pools can return to the government about S$2 billion annually in taxes, duties, and funding for good causes. So what are some of these other good causes? 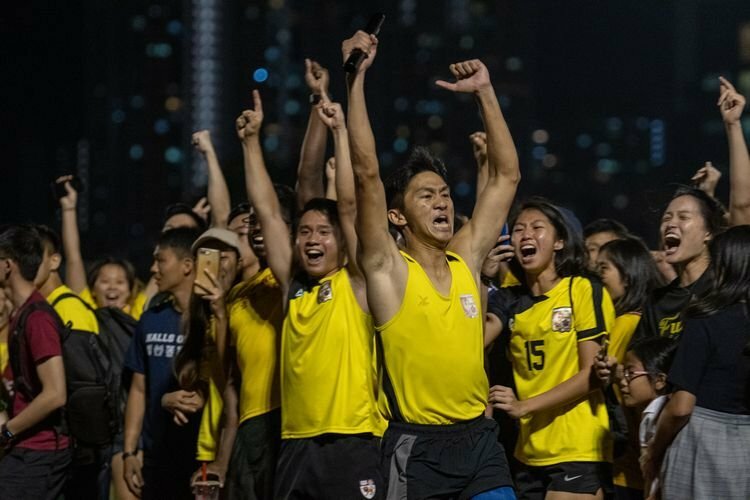 Aside from prize money for sports medallists, gambling money has gone into paying for the first and current National Stadium, Singapore Indoor Stadium, Esplanade, Gardens by the Bay; gambling money also underwrites the National Day Parade and Chingay Parade. In 2014, the Tote Board gave out S$530 million to the Arts ($120 million), Community Development ($33.6 million), Education ($3.6 million), Health ($112 million), Social Services ($252 million), and Sports ($8 million). 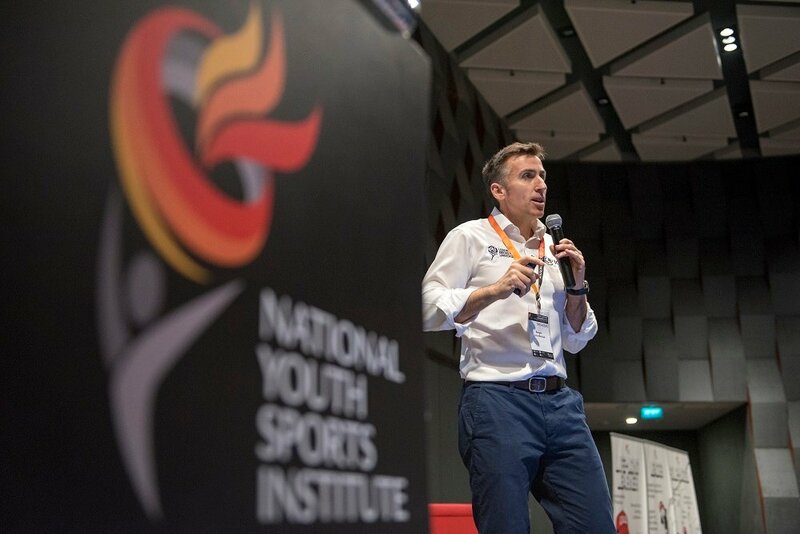 Without Tote Board funding, the football S.League, Singapore’s only professional sports league, would not exist. Tote Board gives up to S$800,000 of the estimated S$1.2 million needed to keep each S.League team going. So should Pin Xiu get equal prize money with Schooling? That will depend probably on a small group of wise decision makers at Tote Board. This is because raising money directly from the Singapore public is difficult. 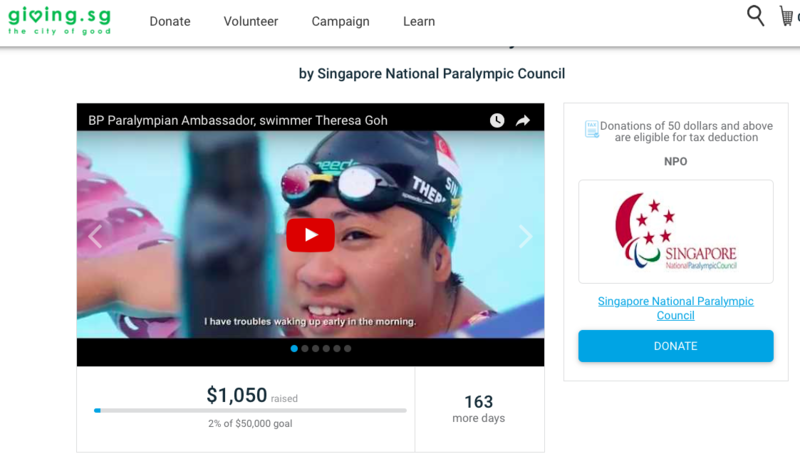 A campaign to raise S$50,000 to help fund Singapore Paralympians has only received S$1,050, just 2 percent of the goal. This seems at odds with the public clamour to equalise the prize money. But then again, it is just human nature. Sometimes, we are very generous – with other people’s money. 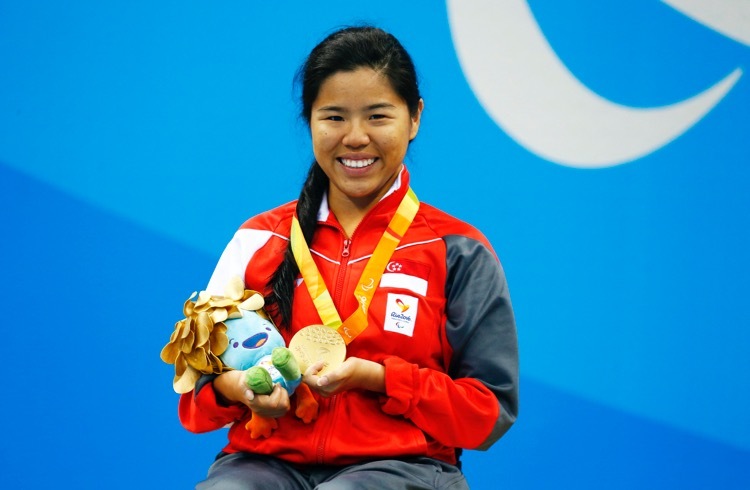 So far, only 2% of the $50,000 requested to help fund the Singapore Paralympians has been raised. To donate, click here.